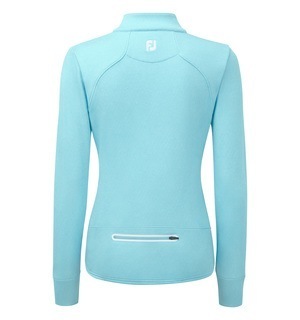 The smooth one-colour design is a real winner for a classy look, all wrapped up in a mid-layer that won't disappoint. 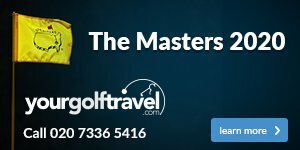 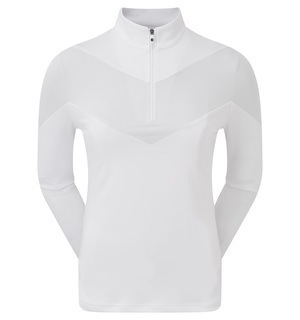 Stretch Jacquard fabric offers smart styling and stretch properties that enable unrestricting performance during your swing, whilst an anti-microbial finish ensures freshness from the moment you put the top on until you take it off. 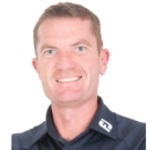 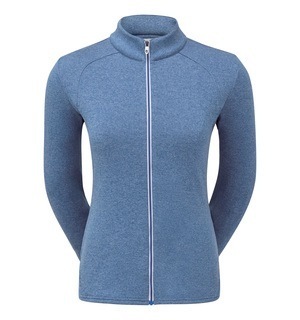 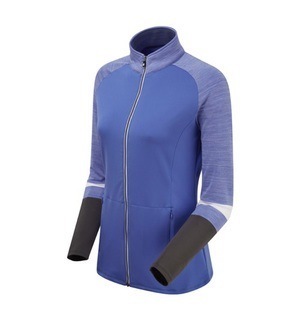 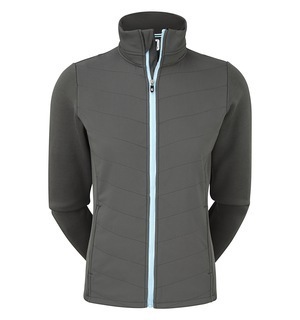 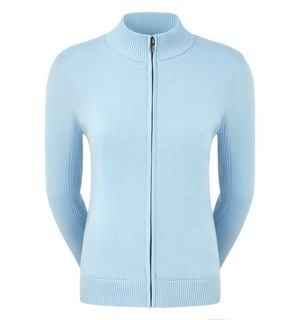 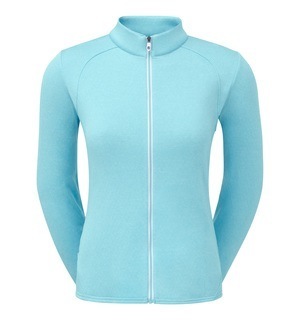 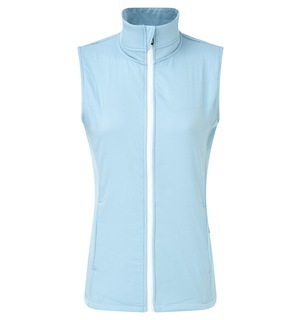 We love the bold style of this mid-layer as the perfect finisher to any outfit, be it on the course or off it. 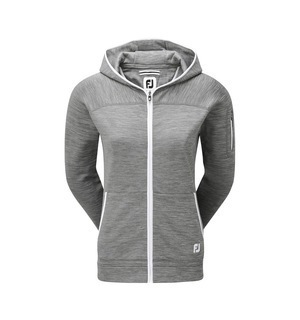 Come down to the shop today and see for yourself why this could be the best mid-layer option for you.